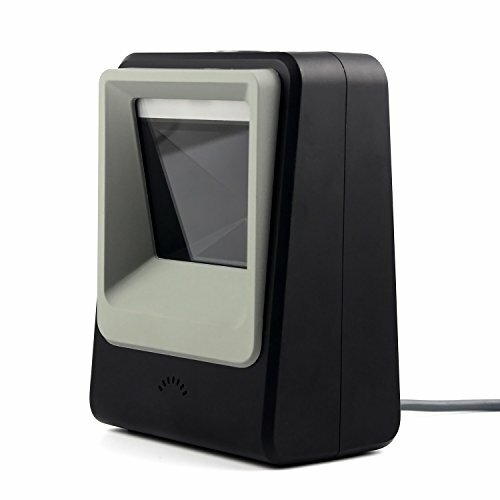 This Wired Hands-free barcode scanner no need any driver,can compatible for Windows,Linux and other systems. Codes type:1D?EAN-8, EAN-13, Codabar, CODE 39, CODE 93, CODE 128, China Post, GS1-128, UPC-A, UPC-E, ISBN/ISSN, ISBT , Interleaved 2 of 5?Standard 2 of 5, Matrix 2 of 5?Industrial 2 of 5 , MSI, RSS, ITF14, Telepen, etc. 2D?QR Code, Micro QR Code, Data Matrix, PDF417, Micro PDF417, Maxicode, Aztec, Hanxin, etc. If you have any questions about this product by symcode, contact us by completing and submitting the form below. If you are looking for a specif part number, please include it with your message.